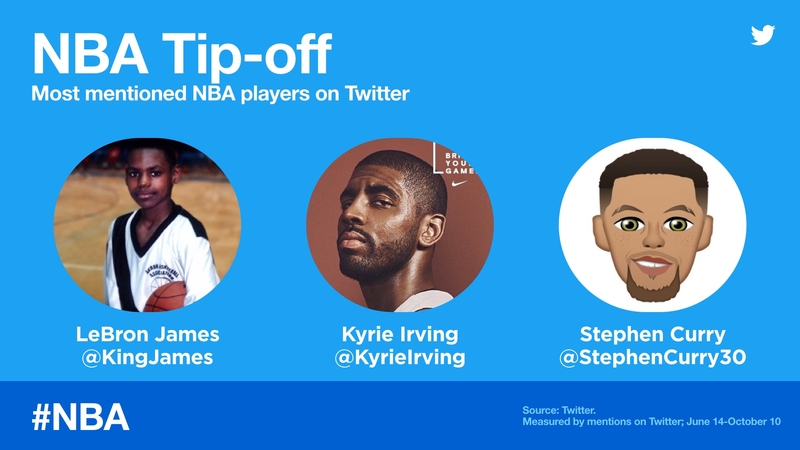 Twitter is lacing up its high-tops for the tipoff of the 2017-18 National Basketball Association season Tuesday night. 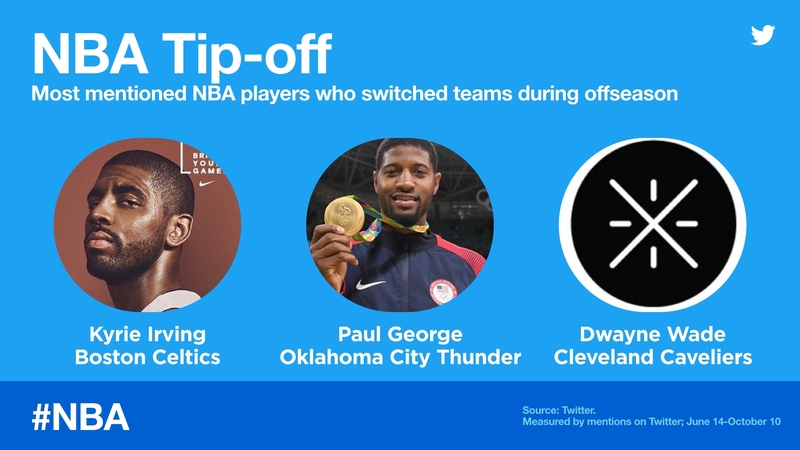 The social network launched hashtag-triggered emojis for all 30 clubs in the league, as well as special NBA emojis for #NBA and #NBATwitter. 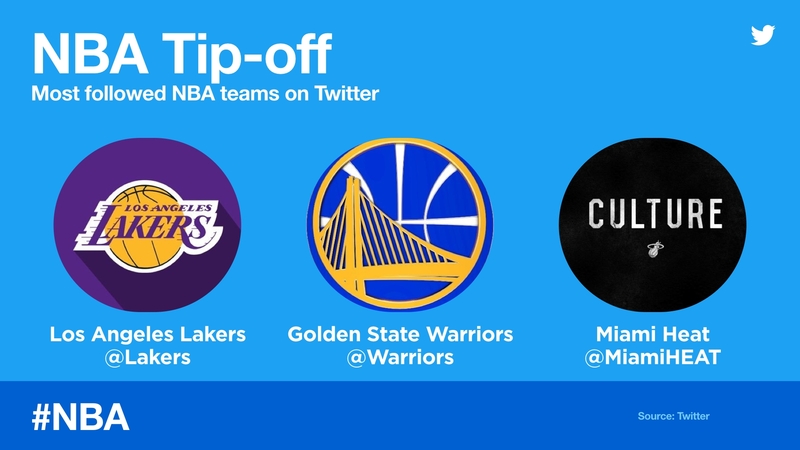 Exclusive Twitter livestreamed shows The Starters Twitter Show and The Warmup will return to the social network for the 2017-18 season. The Starters Twitter Show will livestream on thestarters.twitter.com and @NBA every Tuesday at 11 a.m. ET during the regular season, hosted by J.E. Skeets and Tas Melas, along with contributors Trey Kerby, Leigh Ellis, Matt Osten and Jason Coyle. Weekly NBA pregame show The Warmup will stream live from Turner Studios’ social content studio Thursdays at 7:30 p.m. 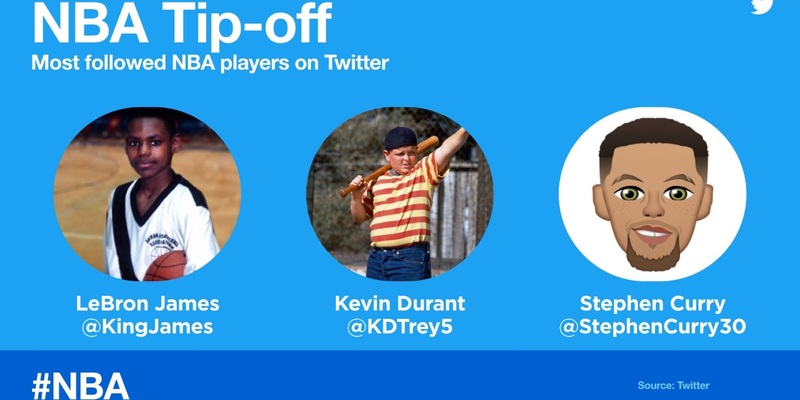 ET via thewarmup.twitter.com and @NBA starting Oct. 19. 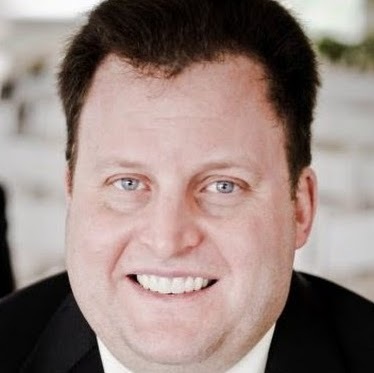 The Warmup combines basketball, lifestyle, music and pop culture, and it is hosted by sports and entertainment commentator Ben Lyons and emcee, DJ and sports personality Ro Parrish. Reports surface that the Cleveland Cavaliers traded Kyrie Irving to the Boston Celtics for Isaiah Thomas, Jae Crowder, Ante Zizic and a draft pick. President Donald Trump uninvites Stephen Curry to the White House after Curry says he is undecided about attending with the NBA champion Golden State Warriors. The Indiana Pacers trade Paul George to the Oklahoma City Thunder. Gordon Hayward signs with the Celtics. News that Irving wants to be traded is leaked to the media.